In cooperation with our partner hotel Romantik Hotel Säntis we have compiled two special deals for you. The Appenzell holiday card guarantees interesting days perfect to unwind. 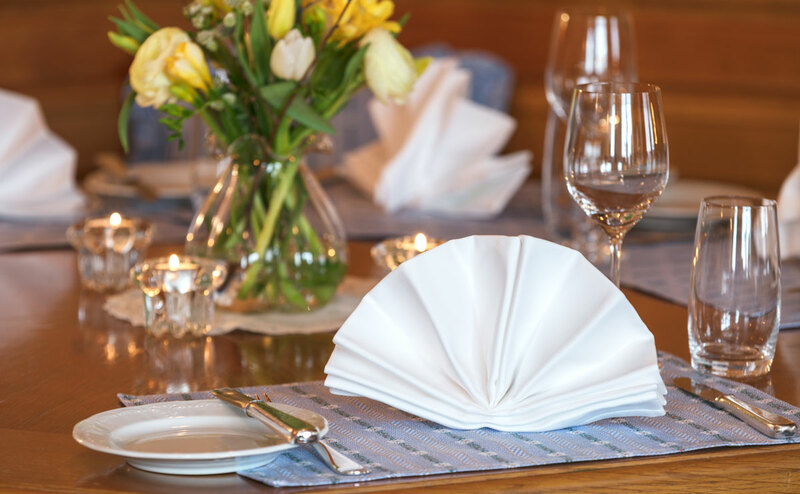 With just a 5 minute walk through the pretty pedestrian zone you reach Romantik Hotel Säntis, where the welcoming team of the 1st floor restaurant are waiting to spoil you with culinary delights. Enjoy a short break away from every day stress in beautiful Appenzellerland. 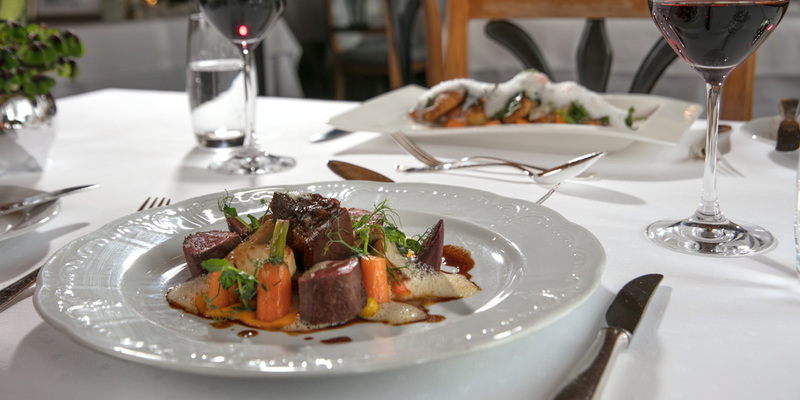 Make yourself at home in our comfortable rooms and enjoy a delicious dinner at Romantik Hotel Säntis. 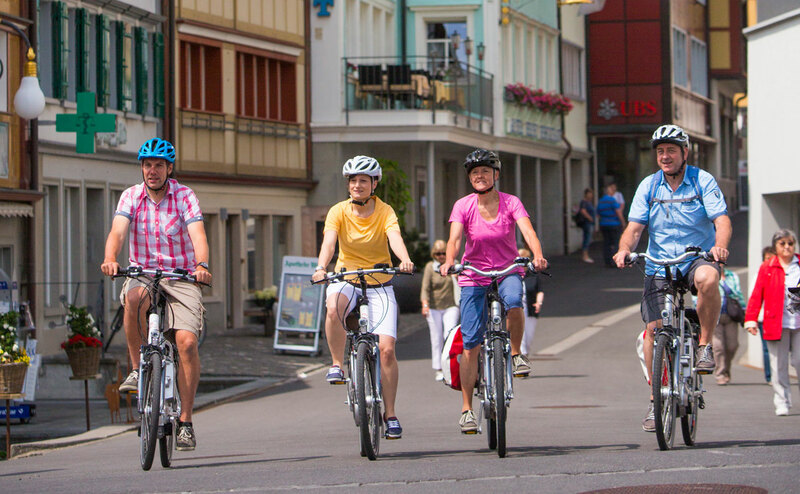 You can discover Appenzell and its surroundings and benefit from many special offers with the Appenzeller holiday card. Prices are per person. incl. VAT and service, excl. visitor’s tax of CHF 2.70 per person per night. This arrangement can only be booked in advance. A wonderful week in Appenzellerland – a package for an invigorating, recuperative week in Appenzell. 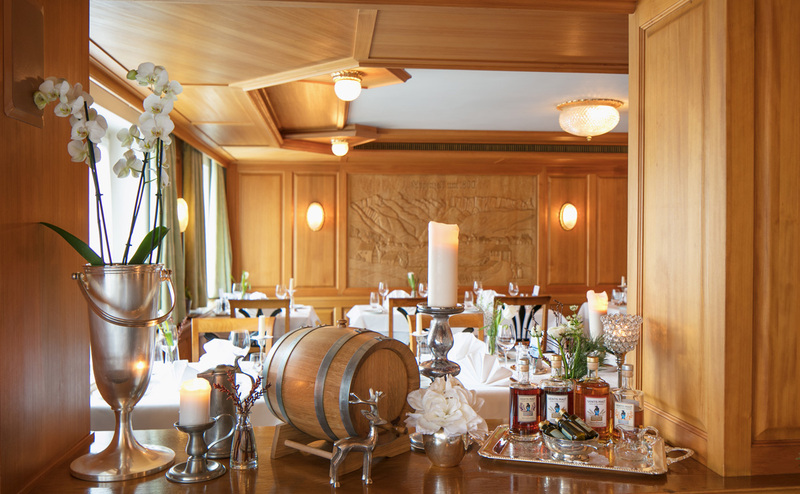 Get to know the region of Appenzell with the Appenzell holiday card and let yourself be treated to a delicious 4-course dinner from the excellent kitchen in Romantik Hotel Säntis. The price of your stay is calculated per room and per night and includes breakfast from our breakfast buffet. The visitor’s tax of CHF 2.70 per adult per night will be added to the price of your stay. 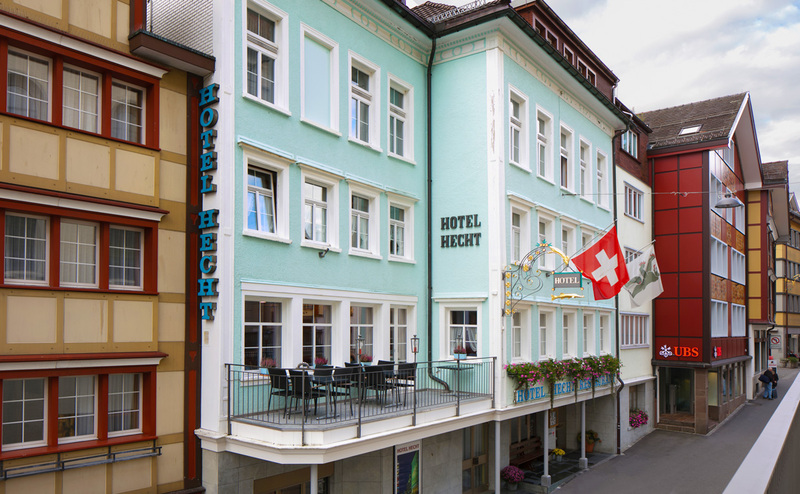 If you book a stay for 3 nights or more you are entitled to the Appenzell holiday discount card. With this card you can benefit from over 20 free offers in the region. Your room is available from 3pm on the day of your arrival and until 12 noon on the day of your departure. Should you plan to arrive after 8:30 pm, we kindly ask you to contact us in advance. The breakfast buffet is available from 7am until 10am on the first floor. Smoking is prohibited in all our hotel rooms. You will find public parking lots very close to the hotel on the «Brauereiparkplatz». We have cots and extra/sofa beds for an additional price. Would you like to offer your loved ones a surprise gift? For birthdays, weddings, anniversaries or just because? Give the very best gift of unforgettable moments spent in Hotel Hecht in the heart of Appenzell.